Researchers discover a link between climate and volcanic eruptions. Present plans for seeding the oceans with iron fail to take into account several factors that could scupper those plans. E-waste recycling - at whose expense? 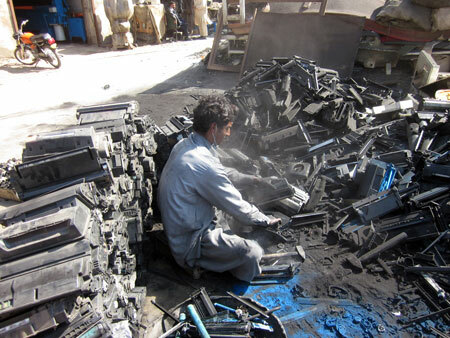 Shakila Umair, researcher at KTH, travelled to Pakistan to see how common electronic devices are dismantled and recycled. She investigated the harsh living conditions of people working with e-waste. In a letter to EU Energy Commissioner Guenther Oettinger, more than 70 solar companies and associations say retroactive measures against support schemes are unfair and damage investment climate for renewables. In a pan-European contest organised by the European Commission, more than 70 organisations from across Europe have taken part in a campaign called 'A world you like. With a climate you like', which aims to find the best and most original idea for combating climate change. 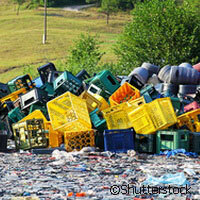 How to be more resourceful is a dilemma facing us all as we strive to reduce, reuse, recycle and substitute. 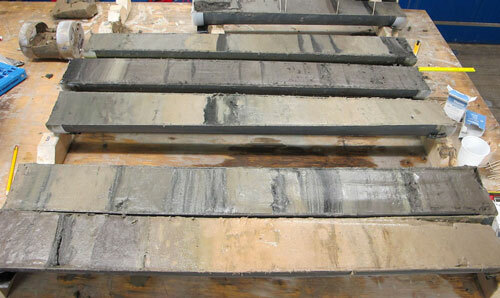 Now an EU project is focusing on the latter with the substitution of critical raw materials. 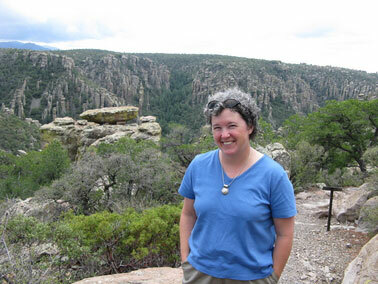 Sustainability scientist: Why don't we measure nature's capital? While we do measure the bounty that nature provides, we fail to measure the intrinsic wealth that's found in natural goods. That's the reason why our inclusive wealth is not growing, and one of the reasons why we haven't achieved sustainability. A new heat-trading simulation tool could help create the kind of open-market for heat trading as a means to avoid dumping useful heat and save energy while reducing carbon dioxide emissions. Inland ice in West Antarctica is melting faster than expected. New observations published by oceanographers from the University of Gothenburg and the US may improve our ability to predict future changes in relation to melting ice. EU grant totaling 5,770,922 euros to exploit poplar and tobacco tree for possible new bio-materials. 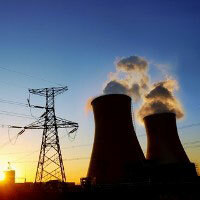 Limiting climate change to target levels will become much more difficult to achieve, and more expensive, if action is not taken soon, according to a new analysis from IIASA, ETH Zurich, and NCAR. 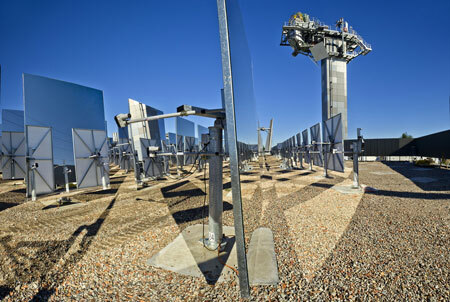 The eight year collaboration will form the Australian solar thermal research initiative, which aims to lower the cost of solar thermal power from 25 to around 10 cents a kilowatt hour. A team of international researchers from 14 institutions have met this week to present and debate the results of a 3-year study on water, conflict and security in the Mediterranean, Middle East and Sahel region in Africa. New research from North Carolina State University provides molecular-level insights into how cellulose - the most common organic compound on Earth and the main structural component of plant cell walls - breaks down in wood to create 'bio-oils' which can be refined into any number of useful products, including liquid transportation fuels to power a car or an airplane. The insurance industry, the world's largest business with $4.6 trillion in revenues, is making larger efforts to manage climate change-related risks, according to a new study. The 'World Green City' a prototype community powered by alternative energy sources.